Every year, numerous cases of fires terrorize various parts of the world, and many animals are affected by them. Luckily, there are dedicated people who help our furry friends in this kind of situation. 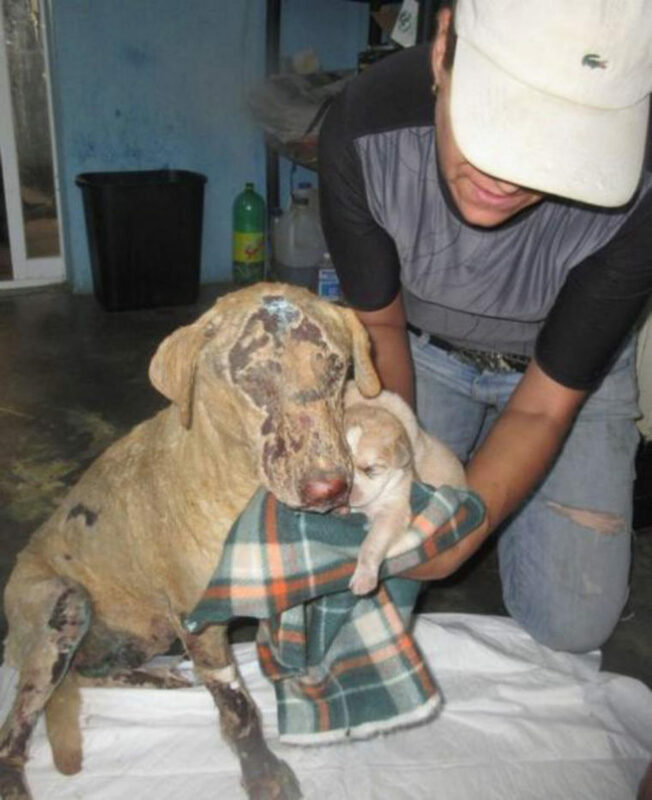 In the region of Tuxtla Gutiérrez, Mexico, a dog called Pétalo sacrificed her life to save her puppies from a terrible fire. Fortunately, the Civil Protection team arrived on site, overpowered the strong flames and helped the poor dog and her puppies. Although it was not known exactly how many puppies she had, two of them managed to survive. 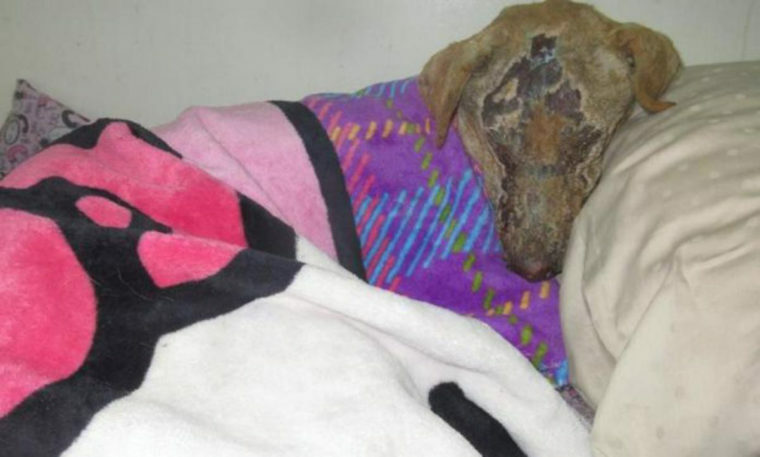 Petálo suffered severe burns and received special attention immediately. A generous woman, named Claudia Cisneros, soon offered to welcome and take care of the beautiful girl! 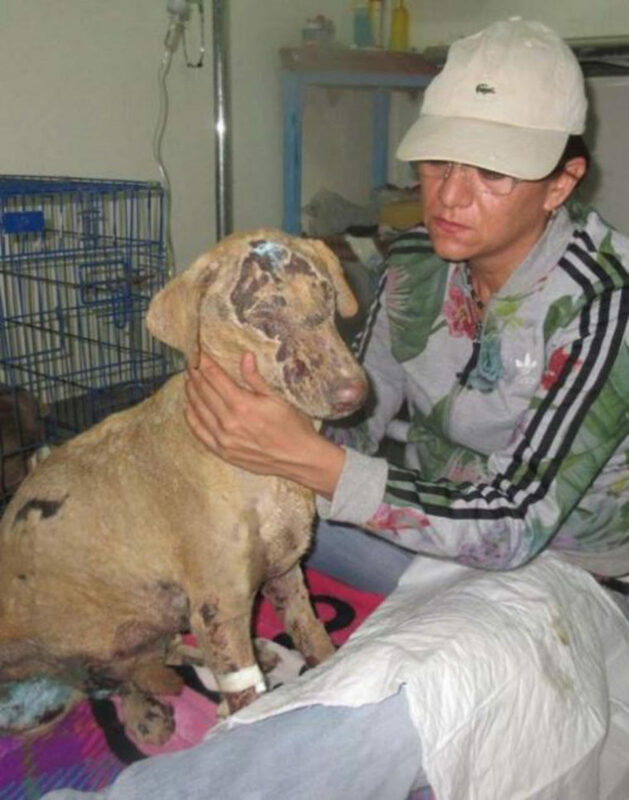 Initially, the veterinary team thought that her life was not in danger and that the dog would only need a little rest. Different people collaborated with the medical expenses and, in addition, Petálo received much love and dedication. Despite the efforts, the puppy’s health was declining and she even stopped eating. Claudia even took the puppies close to the sick mother, but not even that lifted up her spirit. 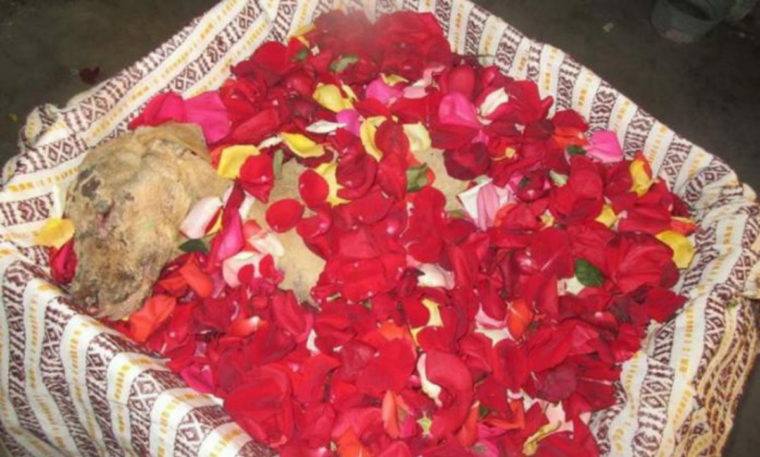 Unfortunately, after six days of fighting for her life, the dog died. Rest in peace Pétalo… Share this emotional story with your friends and family!